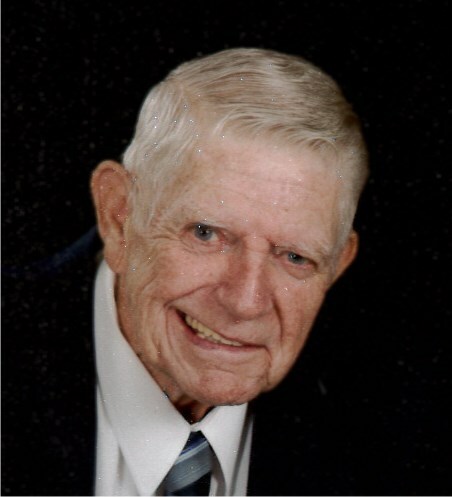 Richard Albert Miller, Jr., 76, of Ramseur, died Friday, November 30, 2018 at Randolph Hospice House in Asheboro. Funeral Services, 11 AM, Wednesday, December 5, 2018, at Parks Crossroads Christian Church, Ramseur. Officiating, Rev. Ransom Love, Rev. Randy Kelley. Burial will follow in the church cemetery with military honors by the Randolph County Honor Guard. Richard was a native of Camden, NJ, a veteran of the United States Army, and a member of Parks Crossroads Christian Church. He was employed as a computer technician for United Airlines. He was preceded in death by his parents, Richard Albert and Thelma Wise Miller, Sr., brother, Thomas Miller. Survivors: wife, Bonita Bernier Miller, of the home, daughters, Janice Miller Fortunato, husband, Joseph, of Bell Mead, NJ, Karen Williams, husband, Edward, of Pine Hill, NJ, step daughter, Julie Clarke, of Franklinville, brothers, Joseph Miller, wife, Mary Beth, of Mt. Laurel, NJ, Robert Miller, wife, Rosa, of , Pflugerville, Texas, seven grandchildren, one great-grandchild, sister-in-law, Evelyn Miller, of Sweetwater, Texas, and numerous nieces and nephews. Visitation, 10 AM to 11 AM, Wednesday, Parks Crossroads Christian Church, Ramseur and other times at the residence.